Montgomery High filed a protest over the exclusion of senior standout runner Leah Haley from advancing to the state meet and she has now been added as an advancer. The CIF even allowed the NCS to not have to drop one of the five already picked. Haley qualified for state last year and has been having an incredible year this year. She kicked off the year winning the Rancho Invite and the Bob Shor Invite. She then placed second to Gabrielle Peterson at the Viking Opener. 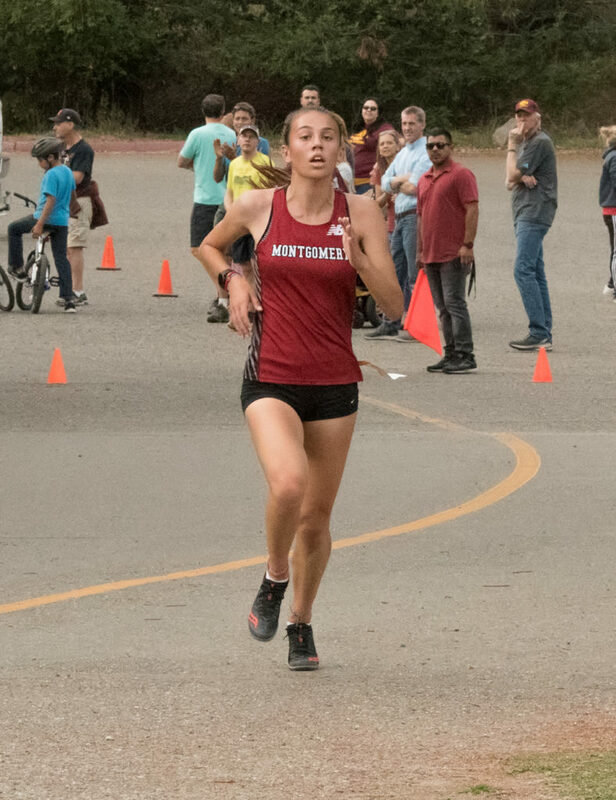 Haley had great mid season races and won three of her four league meets only losing to Gabrielle Peterson in the other. Her last race was on 10/31 at Spring Lake winning in 18:17.